The topic of skin aging is of growing importance to all working in the field of dermatology, aesthetic medicine and cosmetic medicine. Two internationally well-known and leading experts in the field present a comprehensive state-of-the-art review on all aspects of skin aging. 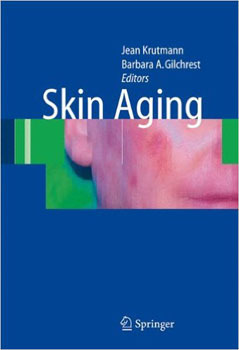 With its clear, concise and reader-friendly format this book has all the potential to become the Bible of skin aging. Every specialist interested in dermatology, aesthetic medicine, cosmetic science, cutaneous biology and aging research will find indispensable information of great value for his or her daily work.